A Bill currently before Parliament has the potential to significantly limit an employer’s ability to seek medical information about their staff, and should be of concern to all employers. The Statutes Amendment (Health Information) Bill 2013 aims to regulate the circumstances in which an employer can require an employee to submit to a medical examination, or seek medical information from an employee. The potential effect of the Bill upon employers in the context of workers compensation, work health and safety, and industrial matters, is considerable. . The Bill would apply to independent contractors, as well as employees. Accordingly, I will use the term “worker” below to refer to employees and contractors. The Bill provides that an employer can only direct a worker to submit to a medical examination, or provide medical information, if the employer has a belief, based on reasonable grounds that – because of illness or injury – the worker is unfit to undertake the inherent requirements of their position (or of any modified duties they are performing), or that the performance of those duties would constitute a risk to the worker’s health and safety. In this regard, we believe that the Bill is not particularly controversial as, arguably, it simply restates (and perhaps slightly expands) an employer’s current obligation pursuant to common law. The Bill also requires an employer to give written notice of any direction requiring a worker to attend a medical examination, and to set out the reasons the examination is necessary. This goes beyond employers’ current obligations at common law but, in our view, is not inappropriate or exceedingly onerous. In addition, the Bill provides that an employer or their representative can only attend the medical examination with the worker’s permission. We do not think that this is necessarily inappropriate, as long as it does not interfere with the role of Rehabilitation and Return to Work Coordinators or Rehabilitation Consultants under the Workers Rehabilitation and Compensation Act, 1986. In our view, the real issue of concern for employers is that the Bill provides that an employer does not have the right to nominate the medical expert who will conduct the examination of the worker. This means that an employer will be bound to accept the opinion of any medical expert the worker chooses to consult, and will have no ability to question that opinion, or seek a second, independent, opinion. While we do not intend to disparage or question the expertise of treating doctors, in our experience, sometimes – because of their therapeutic relationship with the worker – treating doctors might apply a less rigorous critical approach to questions of a worker’s capacity, and might be more inclined to accept without question subjective reports provided by the worker. In our view, if an employer has genuine and reasonable concerns about a worker’s ability to undertake certain duties, that employer should not be limited to accepting the evidence of the worker’s doctors, and should be able to seek an opinion from a doctor of their own choosing. seek and secure independent and alternative opinions if they think it necessary. Any attempt to limit an employer’s right to do so should be resisted. will the Bill affect the current right of self insured employers to request independent medical examinations of workers compensation claimants, or for registered employers to request that the claims agent arrange independent medical examinations? pursuant to the Work Health and Safety Regulations, from January 2014, some employers will have a positive obligation to provide regular audiometric testing for some workers – will it be the case that such employers will be unable to choose the provider who conducts the testing? Will the Bill affect pre-employment medical examinations? Another issue of concern with the Bill is that it does not allow for considerations of the health and safety of other workers to be taken into account. That is, it is only a belief in potential risk to the health and safety of the individual worker which would entitle an employer to require a medical examination – a reasonable belief that the health and safety of other workers might be at risk would not, according to the Bill, suffice. This Bill should be of considerable concern to employers and their officers, particularly in light of work health and safety obligations, and the heavy penalties which apply for failure to comply with those obligations. This Bill, and the potential limit it places upon an employer’s right to seek medical information about their employees – stands in contrast to recent amendments to the Queensland Workers Compensation and Rehabilitation Act, 2003. 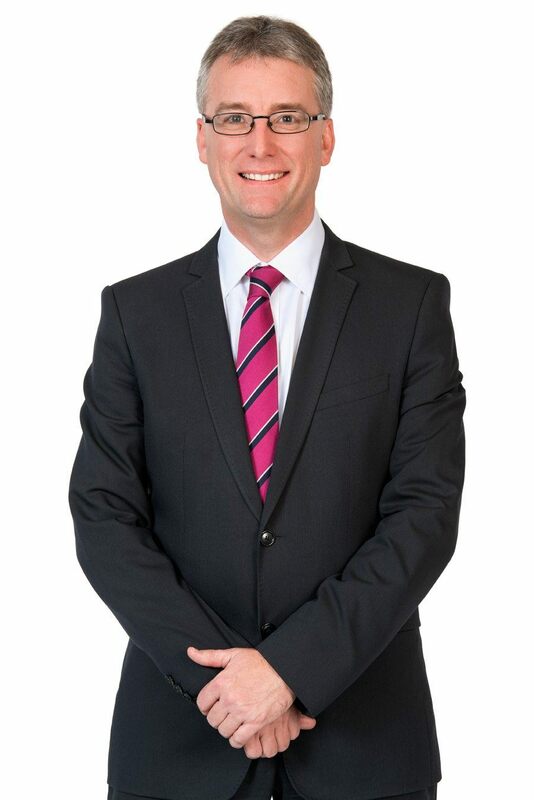 The Queensland amendments enable employers to seek disclosures from prospective workers about prior injuries or conditions, and to obtain their workers compensation history, and imposes sanctions against workers who fail to do so and subsequently aggravate any non-disclosed injury or condition. The amendments to the Queensland legislation will make it easier for employers in that state to comply with their workplace health and safety obligations, while the Bill will arguably make it more difficult for South Australian employers to do so.